Welcome to the Budget Bride Company's Wedding Cake and Chocolate Fountain suppliers in The East Midlands page. Northamptonshire specialists in frosted cupcakes and beautiful layered and tiered sponge wedding cakes. Traditional and fun flavours, our cakes can be decorated to compliment your colour theme whilst our eye-catching signature rose piped frosting adds a touch of elegance to your wedding day. Cupcakes made to your own unique requirements.We also organise Hen Do cake decorating sessions, so you and your friends have a great time together whilst icing cakes: a fun-tastic experience! Exclusive Budget Bride Company Highlight: Free 6” round cutting cake with 100 cupcakes for £100.00 for any 2014 wedding! 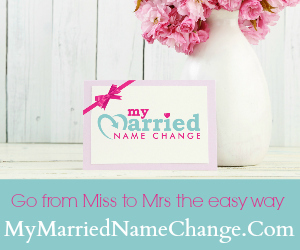 Based in Northants, a small team of bakers and artists work from home making delights for you. 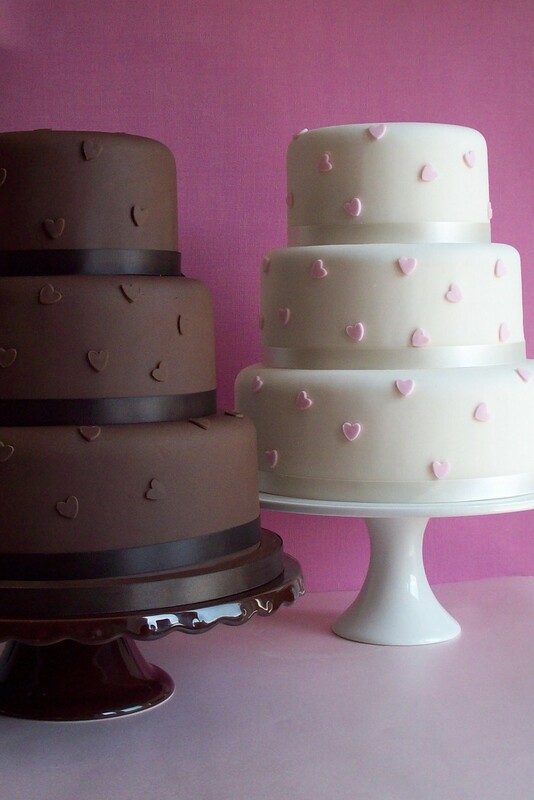 Our wedding cakes are fresh, homemade and made in many flavours and styles. Every cake is made to suit your taste and needs, making it personal to you. All of our cakes are freshly home made to order, using the highest quality ingredients and you can choose from a traditional rich fruit cake, luxury carrot cake or sponges such as vanilla, chocolate or lemon. Other flavours are available upon request. If you don't see something similar to your requirements, please let us know - we love a cake challenge! Established since 2007, based in Desborough, Northants, Just Devine Cakes create beautiful wedding cakes and celebration cakes for all occasions. Every cake is home baked fresh to order with only quality ingredients used which is reflected in the taste of the cakes. Care and close attention to detail is of the upmost importance. I am a member of The British Sugarcraft Guild and hold an Environmental Health 5* rating. 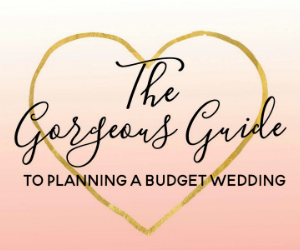 Budget Bride Company Highlight: For brides on a budget, see my ‘Set Design’ range for three tier cakes from £210 and special offers promoted on a regular basis.